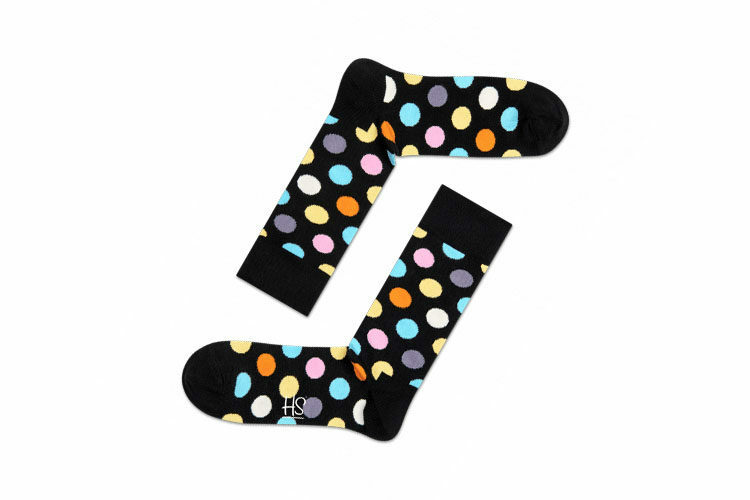 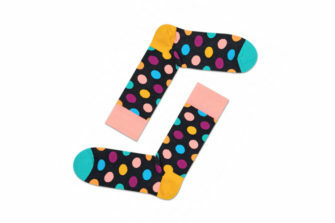 The multicoloured dots on this pair of black socks are a real show stopper! 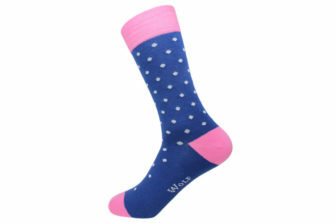 Colourful and expressive, big dot socks are perfect for a relaxed everyday look or dressing up an outfit. 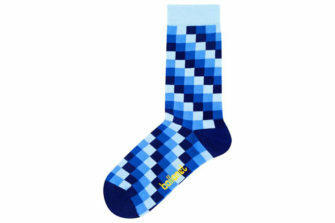 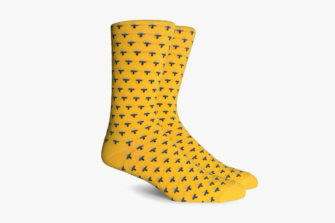 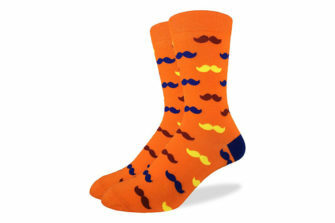 Knitted from the finest strands of combed cotton, these vibrant socks are as comfy as they are stylish. 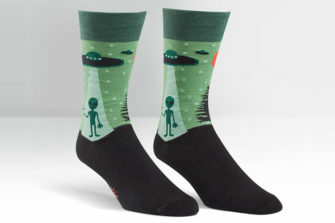 Conveniently available in sizes for women and men.